Thanks to everyone who stopped by our booth at the AAF! A huge thanks to everyone who stopped by in NYC this last week! 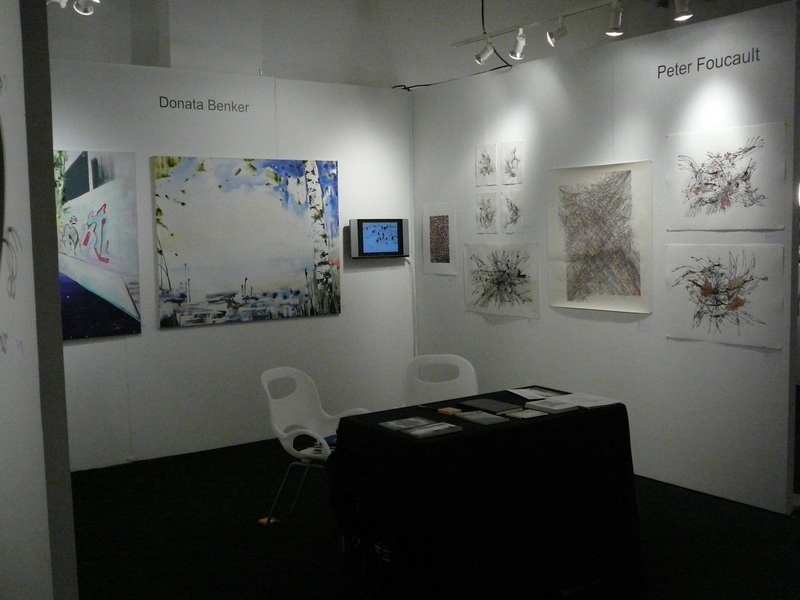 New works on paper available at the AAF Art Fair in NYC! I am pleased to announce that I have a new body of works on paper available through Micaela Gallery at the AAF Art Fair this weekend! If you are in NYC I invite you to please stop by our booth #G. Also showing a collaborative video/print piece I worked on with Bay Area artist Matthew Parrot. Hope you have a chance to stop on by! BUY TICKETS TO AAF NYC Spring 2011 NOW! Some of my drawings in the SFMOMA Artist Warehouse sale! If you are around Fort Mason this weekend I invite you to please stop by this event! Some amazing artwork available by local artists. I have a selection of works on paper available. A huge selection of original artworks at a savings of up to 75 percent! Wednesday, May 4, 6 – 9 p.m.
Two venues with over 7,000 square feet filled with art: your first chance to purchase art by more than three hundred artists at incredible savings! Thursday, May 5, noon – 8 p.m.
Friday, May 6, noon – 8 p.m.
Saturday, May 7, noon – 5:30 p.m.
Sunday, May 8, noon – 4 p.m. Proceeds benefit participating artists, the Artists Gallery, and SFMOMA.